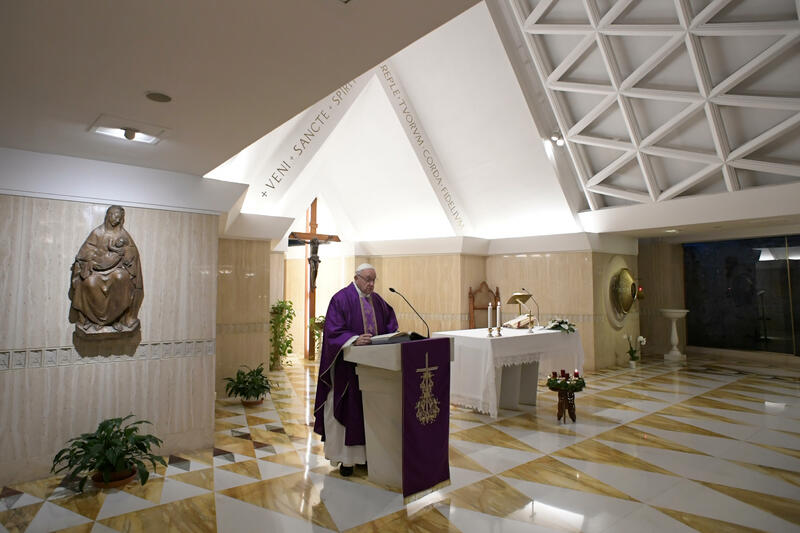 “If we all did only that — not slander others — peace would advance,” said Pope Francis during the Mass he celebrated this December 4, 2018, in the chapel of Casa Santa Marta in the Vatican. “To make peace is somewhat to imitate God when He willed to make peace with us and forgave us; when He sent His Son to make peace, to be the Prince of Peace,” he continued. “And every time we see that there is a possibility of a small war, at home, in one’s heart or at school or work, it’s necessary to stop and make peace,” concluded the Holy Father. Never, never wound another — never; . . . don’t bad-mouth others, don’t fire the first cannon shot. If we all did only that — not slander others — peace would advance. May the Lord prepare our heart for the Birth of the Prince of Peace . . . let us do everything, let us do our part to pacify: to pacify our heart, our soul, to pacify our family, our school, our neighborhood, our place of work. <Let us be> men and women of peace,” he pleaded. Sweden: How did Nation's Prominent Protestant Couple Become Catholic?